A director of video and assistant producer. 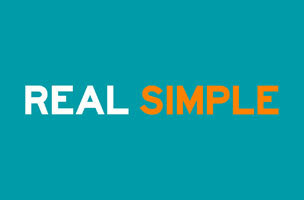 Real Simple has hired Brian Madigan as director of video and Hannah Norling as an assistant producer for Realsimple.com. Madigan most recently worked as BuzzFeed’s photo director. This is a homecoming for Madigan, as he previously worked for Real Simple before leaving for BuzzFeed last July. Norling as an editorial fellow for Southern Living.